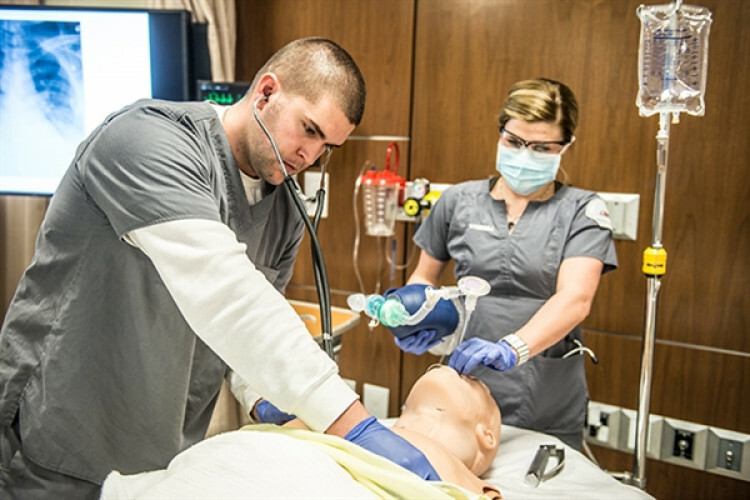 Our Respiratory Therapy program will prepare you for a career in hospital emergency rooms and intensive care units assisting in diagnosing and managing cardio-pulmonary disorders. Respiratory therapists do important work performing CPR, managing ventilators and providing oxygen therapy. To register for this online info session please email Kathy.Moore@sait.ca.